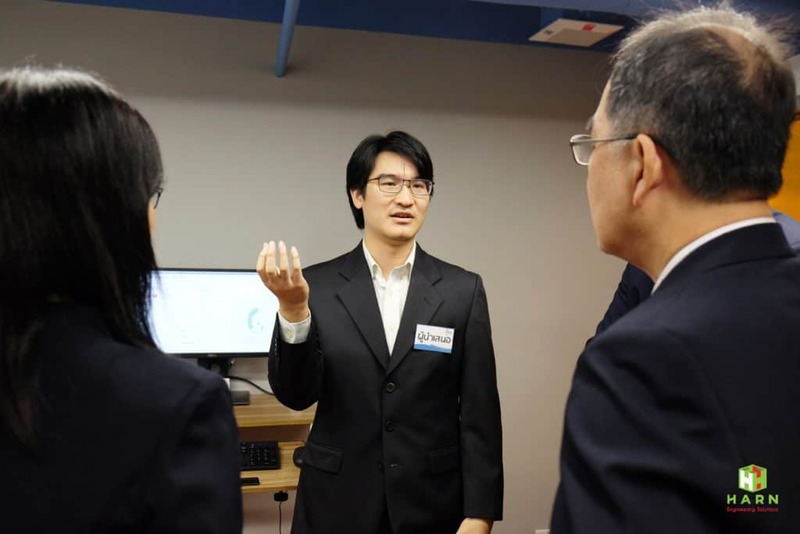 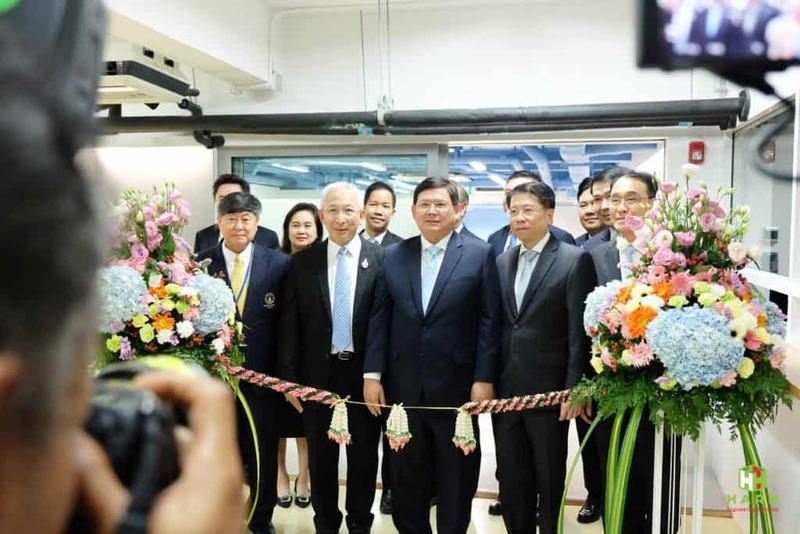 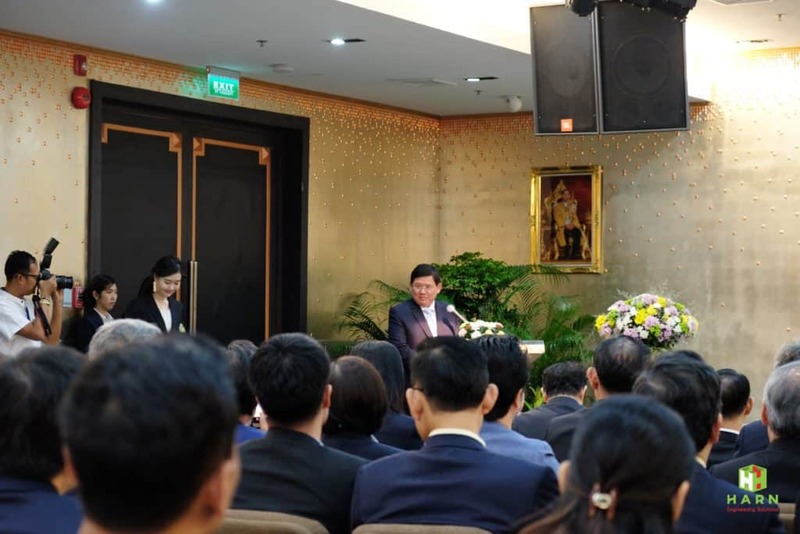 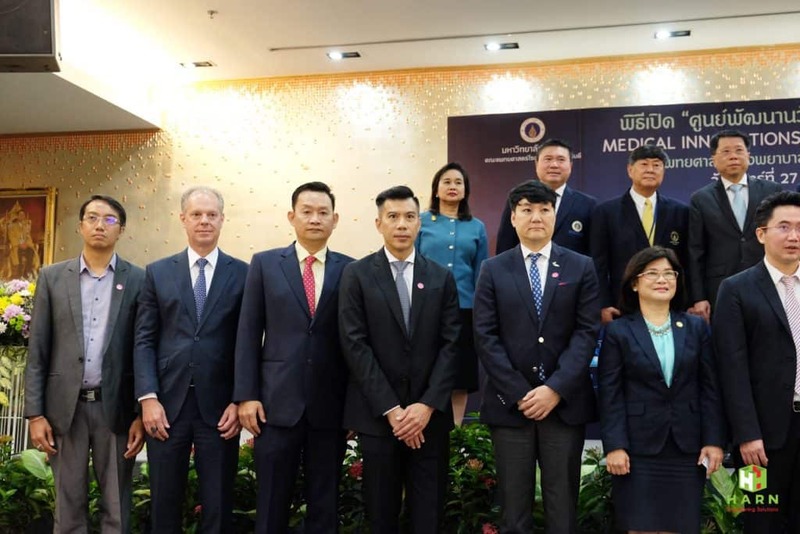 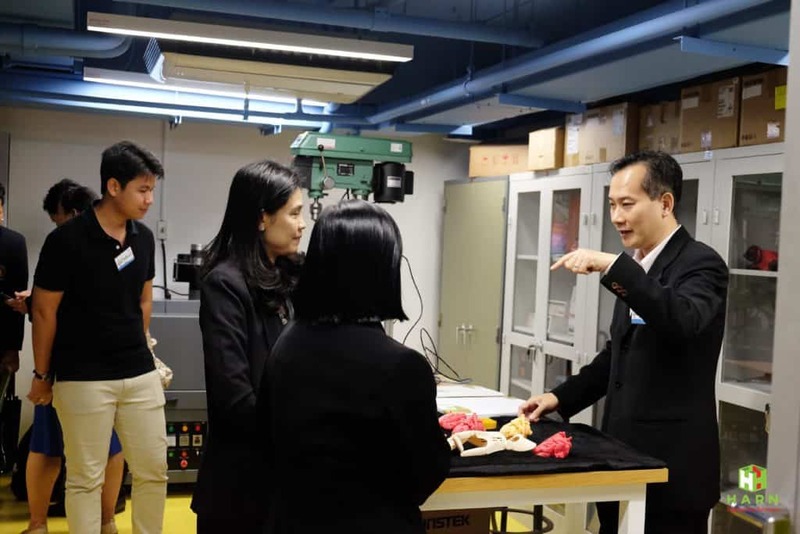 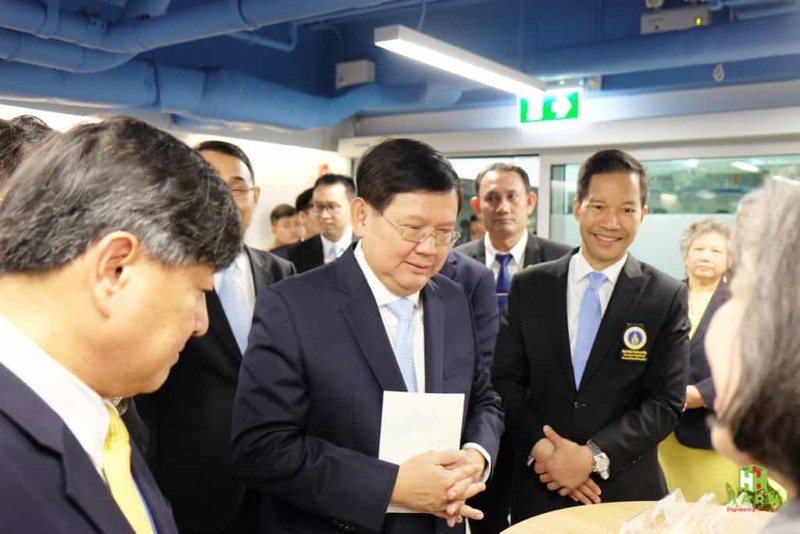 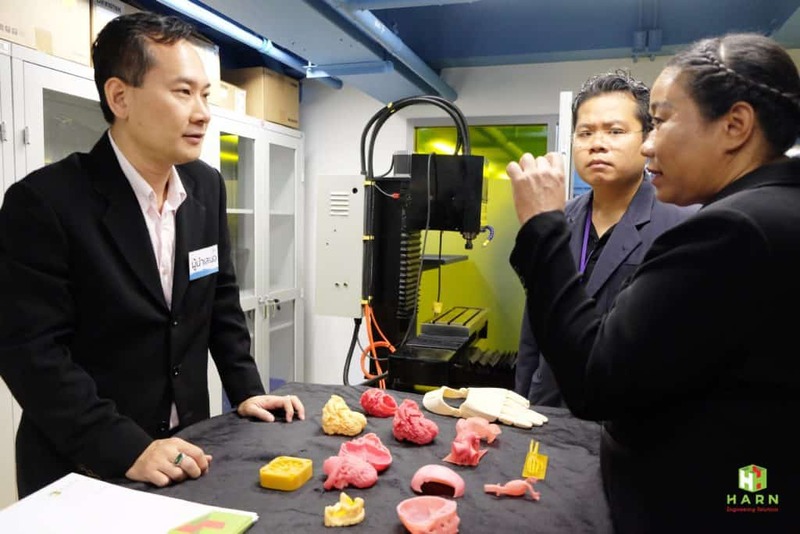 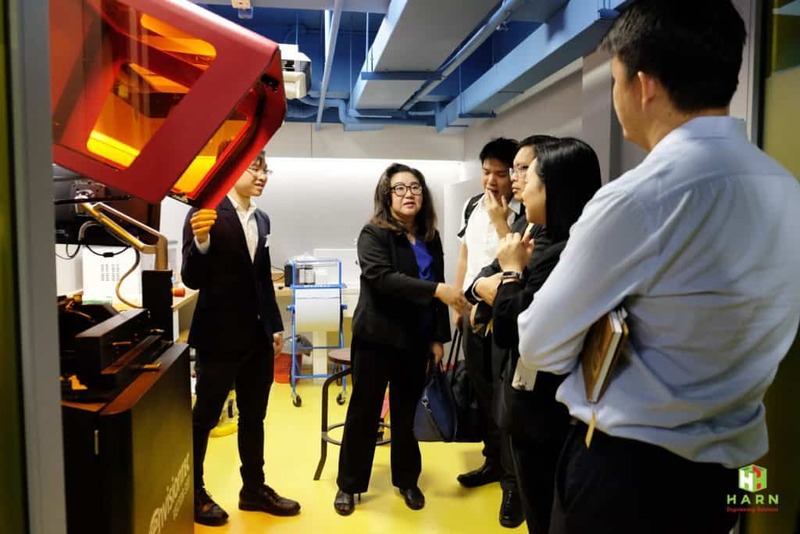 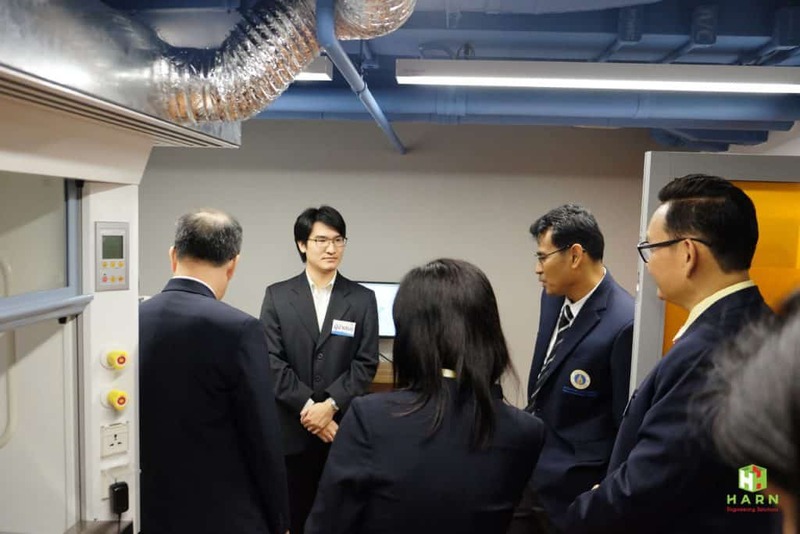 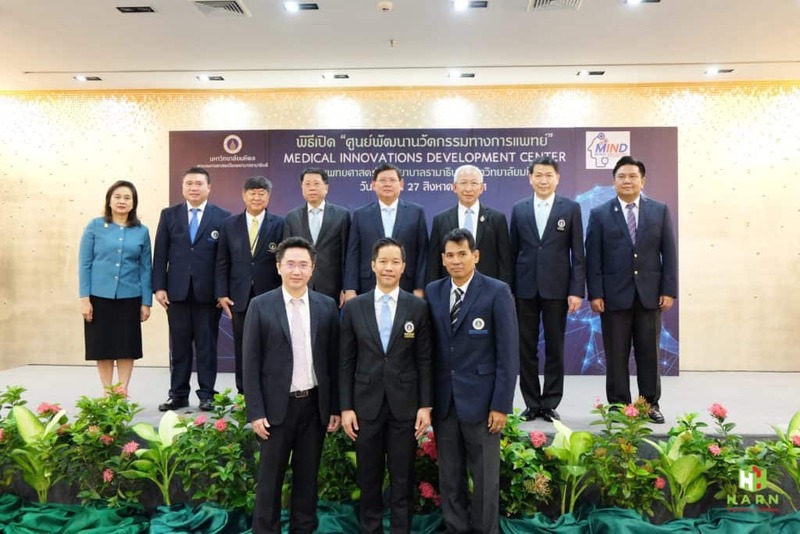 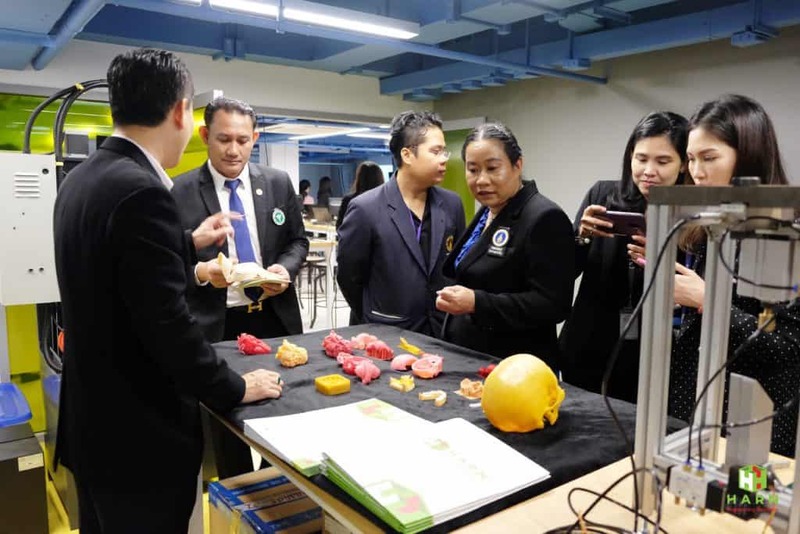 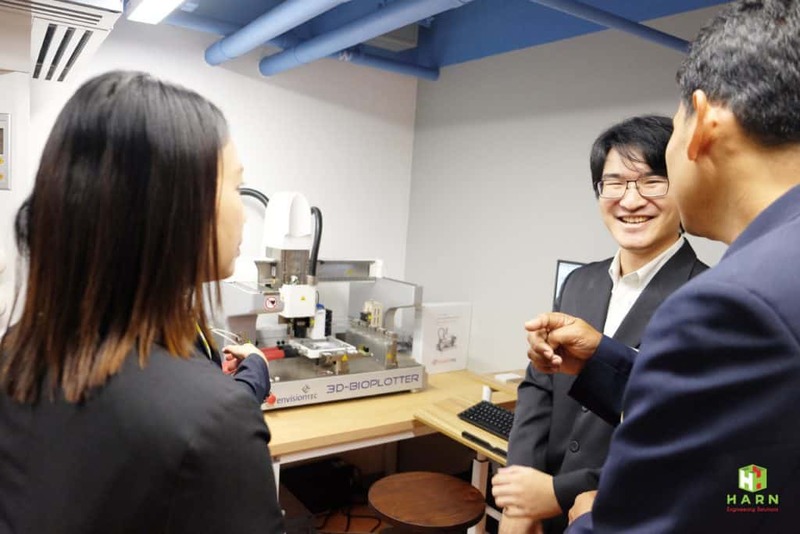 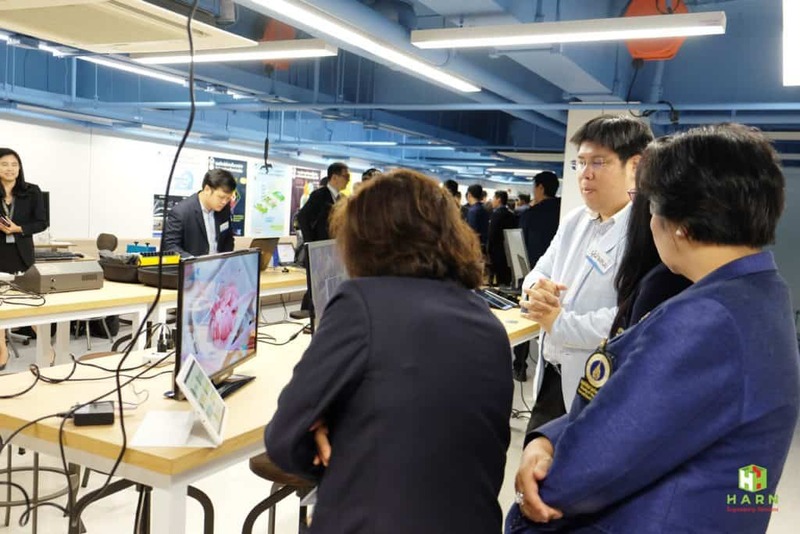 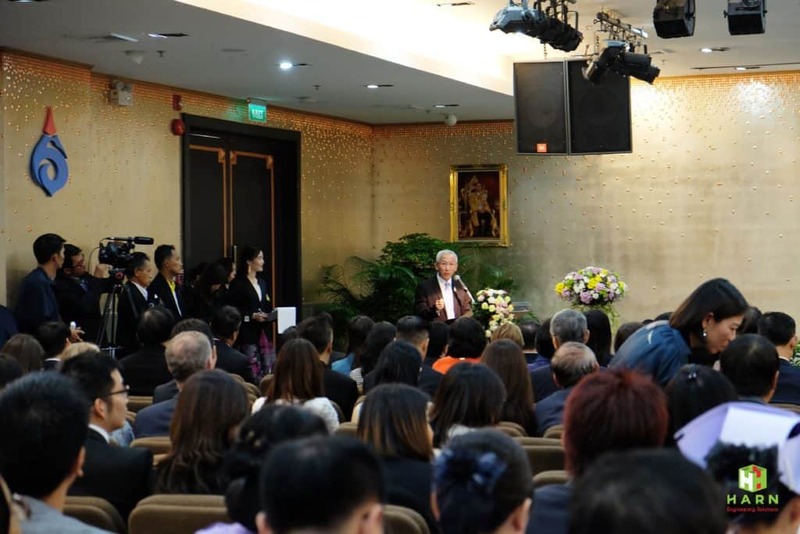 It was an honourable visit by Dr. Suvit Maesincee, Minister of Science and Technology of Thailand as a president of the opening of Medical Innovations Development Center along with Dr.Teerakiat Jareonsettasin, Ministry of Education, and Clin Prof Udom Kachintorn, Deputy Minister of Education. 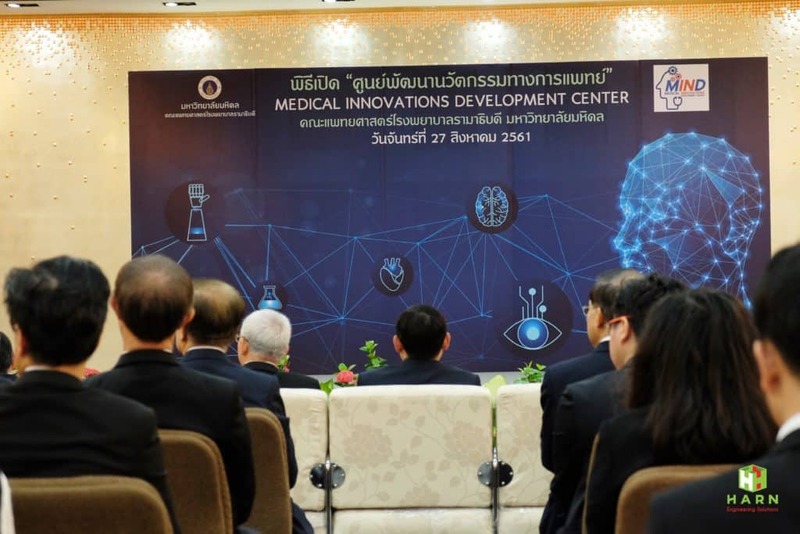 At the event, the MOU was signed on understanding and importance of education, research, development, and exchange in medical, engineering, and sciences between Faculty of Science, Mahidol University (signed by Assoc Prof Dr. Sittiwat Lertsiri, Dean, Faculty of Science, Mahidol University), Faculty of Engineering, Mahidol University (signed by Asst Prof Dr. Jackrit Suthakorn, Dean, Faculty of Engineering, Mahidol University), and Faculty of Medicine Ramathibodi Hospital, Mahidol University (signed by Prof MD Piyamitr Sritara, Dean, Faculty of Medicine Ramathibodi Hospital, Mahidol University) where Prof MD Banchong Mahaisavariya, Acting President of Dean, Mahidol University, also a witness in this good cause. 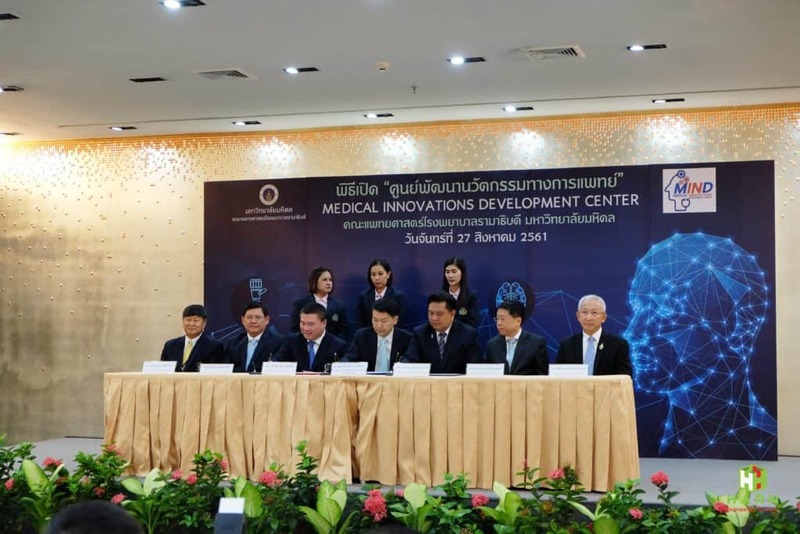 HARN 3DMed as a distributor of high technology 3D printing of EnvisionTEC from Germany, it is a proud to be a part in an important revolution in Thai medical industry that merge technology and treatment together by bringing 3D technology in biology to cure patients with 3D-BIOPLOTTER, the one and only in Thai hospital at Medical Innovation Development (MIND) Center, Ramathibodi Hospital. 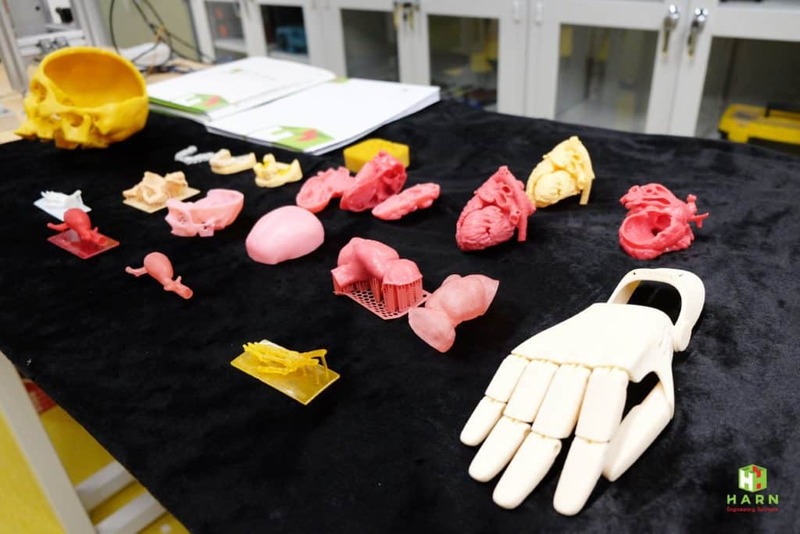 Apart from 3D printers, HARN 3DMed is also a mimics software distributor of Materialise from Beigium, a leader in software in creating 3D files by using picture files from MRI or CT SCAN to create 3D model by HARN’s Biomedical Engineering team to assist doctors to research, test, ayalyse, and plan for medical treatment plan effectively. 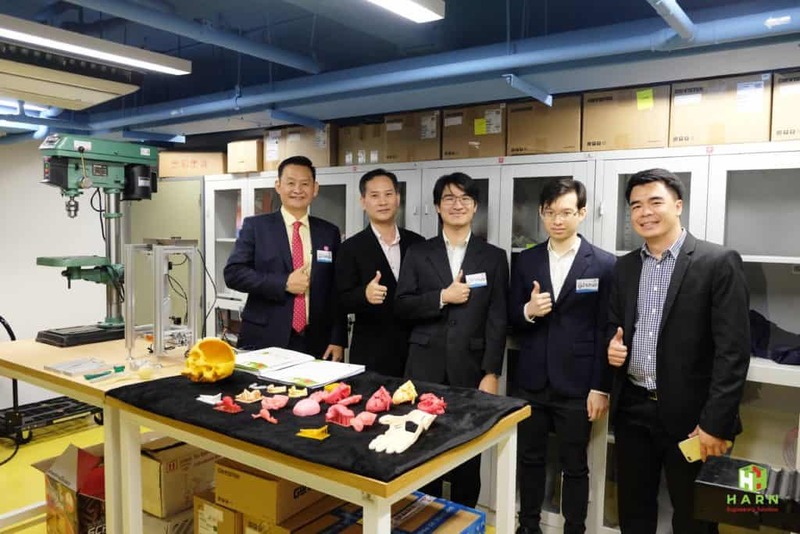 It is believed that in the recent days, capabilities of biomedical technology will be widespread, leading to several kinds of innovation and practical outcomes to fulfill lives at perfection. 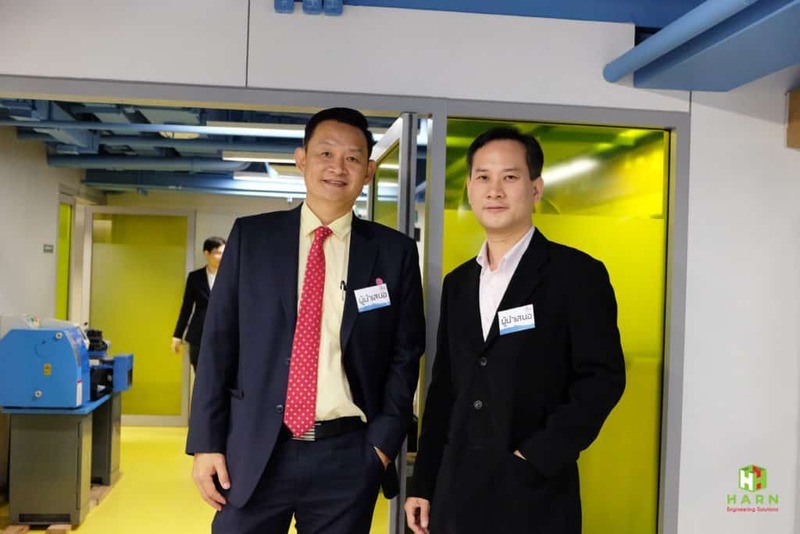 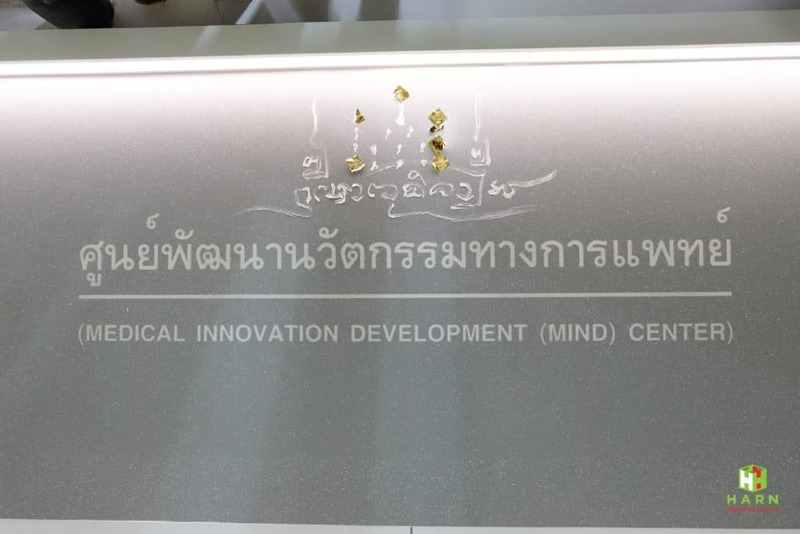 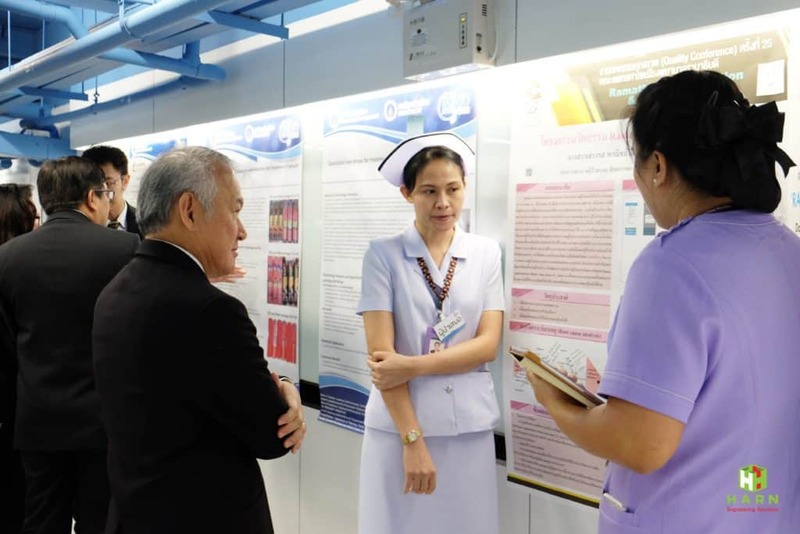 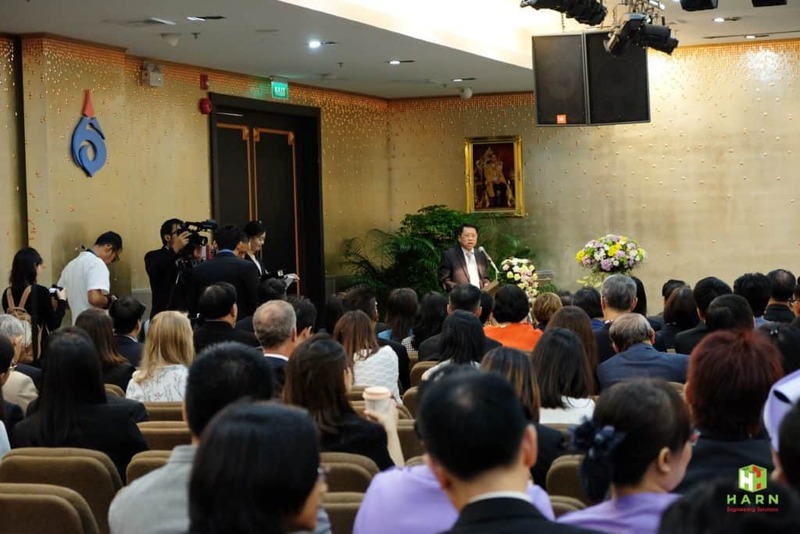 Medical Innovation Development (MIND) Center is located at Ramathibodi Hospital, Mahidol University, Building 4, Underground Floor, 270 Rama VI Road, Thung Phaya Thai, Ratchathewi, Bangkok.